The real estate market in Andorra has experienced some years with turbulences over the past ten years. House prices have been shooting up in the early 2000s with a strong demand from Spanish property buyers looking for second homes near the ski resorts. The peak in property prices in Andorra was reached in 2007. Since then prices have been falling and started to level out in the past three years. You may consider this the right moment to buy as expected demand for commercial and also residential property in Andorra is expected to recuperate within the next years. The expected growth will be in the single digits however this still offers great value given current interest rates and investment yields in alternative assets. Andorran property rather than rent if their personal circumstances make this the better decision. If you are planning to request the passive residency in Andorra you will obviously have a need to potentially buy a house in Andorra as the Andorran government requires you to invest a minimum of 350.000 EUR in Andorran assets which for the most part means buying property in Andorra. For those investors opening a company in Andorra and with the intention to ask for the active residency the same questions will arise. Rental property is quite affordable however considering current interest rates it may well be the best decision to consider the purchase of local property. 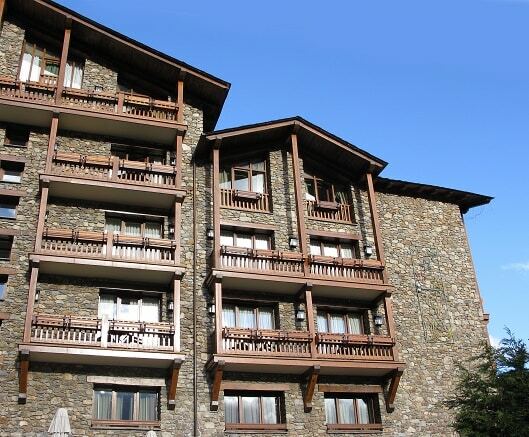 Conditions for a purchase apart from the current prices are very attractive in Andorra. Purchase transaction costs for real estate such as notary, local taxes, agency fees and other commissions are relatively low in percentage if you compare with neighboring Spain for example. Please contact our advisers if you are looking to buy real estate in Andorra or wish to explore your options depending on the various types of residence or company projects you have in Andorra. We may put you in touch with our in-house real estate agents based in Andorra or legal department for property purchase and / or real estate development projects.